Rob and Brenda Edling have been providing cleaning services to Kosciusko County and Northern Indiana for more than 10 years. Rob and Brenda have built a reputation in the region for their excellence in work quality and their outstanding service. 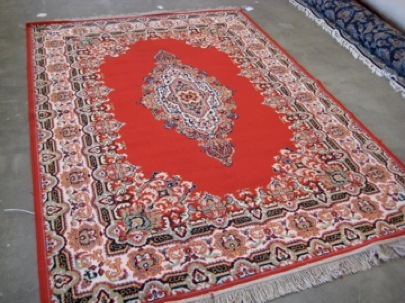 Rob's Carpet Care is specially trained and uniquely qualified to clean your oriental or area rug. 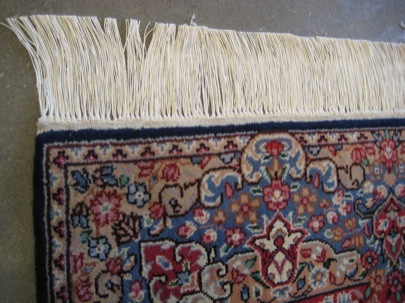 All rug cleaning is performed at their Warsaw, IN facility, which offers walk-in as well as pick-up and delivery services. In addition to rug washing, they also provide pet urine odor removal in rugs, rug repair, rug pad, and rug storage preparation. Rob and his rug team are Textile Pro™ Graduates, and have attained the status of TEXTILE PRO™ CERTIFIED FIRM, an achievement successfully attained by fewer than 25 companies across the nation. This means they have the special training and know-how for evaluating rug fibers, dyes, materials, and construction to properly clean what may be a prized possession or family heirloom. 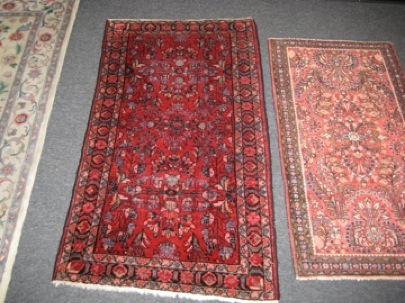 If you live in the Kosciusko County area, give Rob and his team a call at 574-491-2527 to care for your rugs, or email him at ObscureMyEmail.